I am a Certified Infant Massage Instructor based in the centre of Paisley. I am qualified by the IAIM, International Association of Infant Massage. I run private baby massage sessions in the comfort of your own home where baby feels secure and safe. I have been a qualified Nursery Nurse for seventeen years within that time I have had three children and became a Supporter for the Breastfeeding Network giving me lots of lovely experiences and skills with babies. Approximately one hour sessions depending on baby's needs. Birth to one year. One year to two years with adapted massage. This is a five week course charged at £30 per session. Book the five week block up front and receive £30 off. There is an option for a one off session on the body part of your choice. The five week course provides you with the knowledge of a life long parenting skill that has been used for centuries and has been scientifically proven to enhance the parent and baby bond. Visit my website for more information. 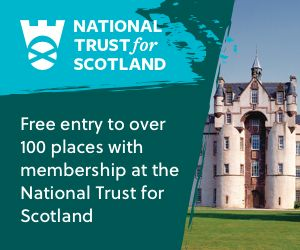 Special offers when you sign up to Emails. I also accept texts from parents for information/booking to make it easier for you at this busy time. 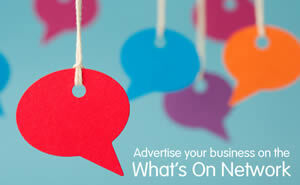 Sorry, but we have no upcoming events for Skin2Skin Baby Massage by Marie Claire Ronaldson. 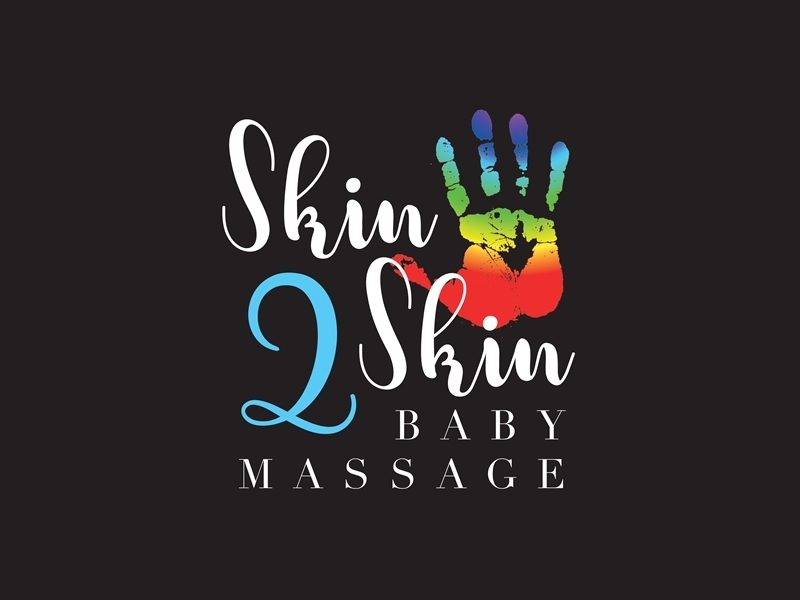 If you know of an event taking place at Skin2Skin Baby Massage by Marie Claire Ronaldson or anywhere else in Renfrewshire tell us about it and we'll list it on the website, for free!